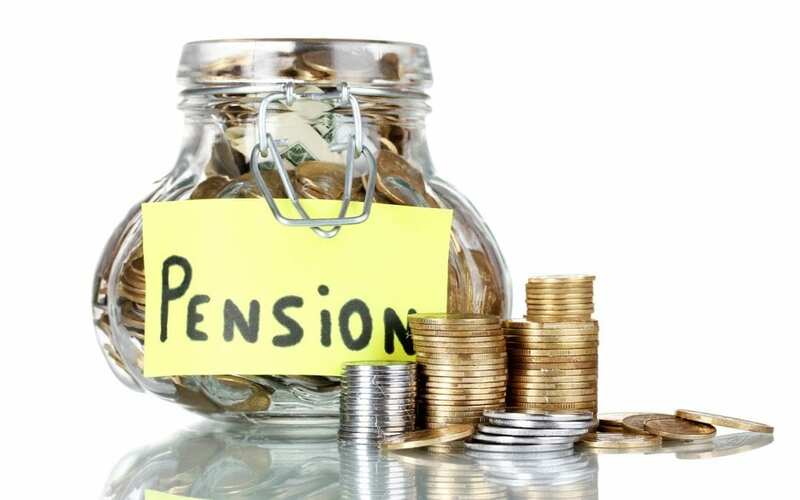 (Albuquerque) In fits and starts during the 2011 session, the Legislature made some small efforts to address New Mexico’s out-of-control pension obligations. 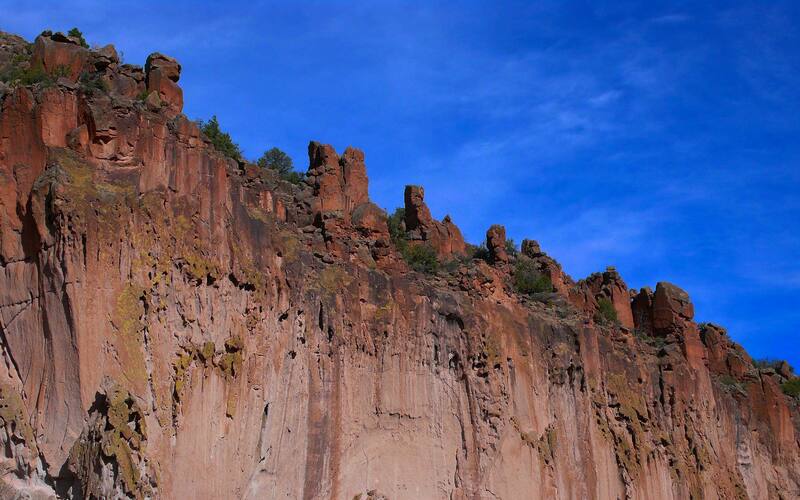 Unfortunately, as the Rio Grande Foundation illustrates in its new report, “New Mexico’s Amazingly Generous Government Employee Pension Deal: A Case Study,” there is a great deal of work still to be done. The state’s pension situation is open to a great deal of manipulation that is perfectly legal and results in some incredible pension payouts for pensioners and their families. The study, including chart, is available here. The paper outlines a case study of a municipal firefighter born in 1949. He was 60 yrs old when he retired last year. We don’t know how long he worked there (probably 20 years), but it was his second career because he had another pension coming in from another government employer. He also will receive some kind of retirement payment from Social Security although the specific numbers and details are not known in this case. His annual pension payout starting this year would be $73,200 as a single pension beneficiary. This kind of guaranteed annual income in retirement is nearly unheard of outside of government, but that is just the start of the story. Given PERA’s 3 percent annual Cost of Living Adjustment (COLA), his annual pension will rise by at least 3 percent as long as he lives. That is a pretty good deal, right? The New Mexico House attempted to reduce this generous, guaranteed COLA for non-public safety workers in HB 644, but the measure was not taken up in the Senate and thus remains in place for both types of workers under PERA. Nonetheless, our case study is of a firefighter who would not have been impacted under the failed reform. The story is notable because under New Mexico’s pension rules, this firefighter was able to make his granddaughter (born in 2003) his Joint with 100% payout beneficiary. Because of this shift, he would only receive $55,200 per year from his pension. But, after 2 years, this amount will increase by 3% annually and, once he dies, the pension will be paid to his granddaughter until she dies.